Philip Terry’s collection is an incredibly well crafted piece of wit; from the 50.5 Crime Novels to the abridged Hamlet, it sparkles with… well, wit. Philip Terry’s Advance Immorality reviewed at The London Student blog HERE. If you’ve not got it yet then perhaps it’s time to treat your loved one to something extra special for the beach. The page on if p then q is HERE to read about Terry’s sumptuous collection which came out in April this year. 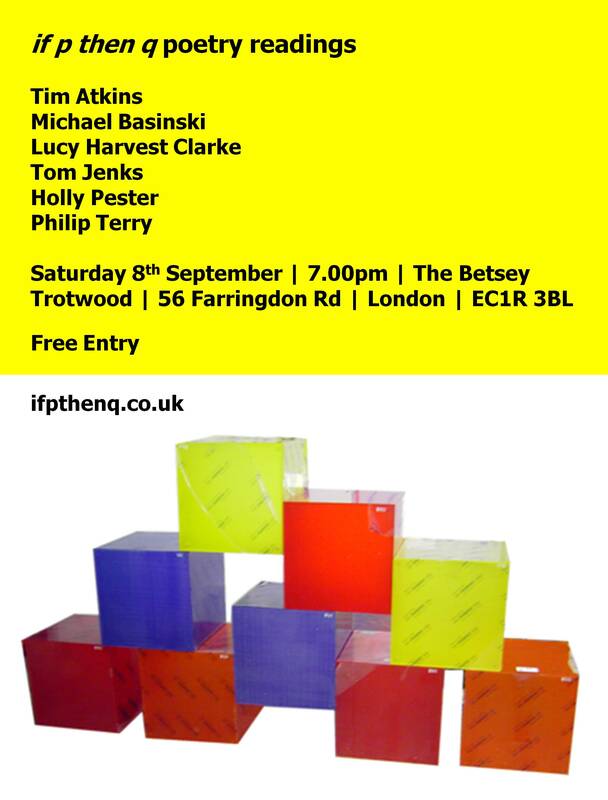 A packed programme at this year’s festival including if p then q authors Philip Terry and Tim Atkins. 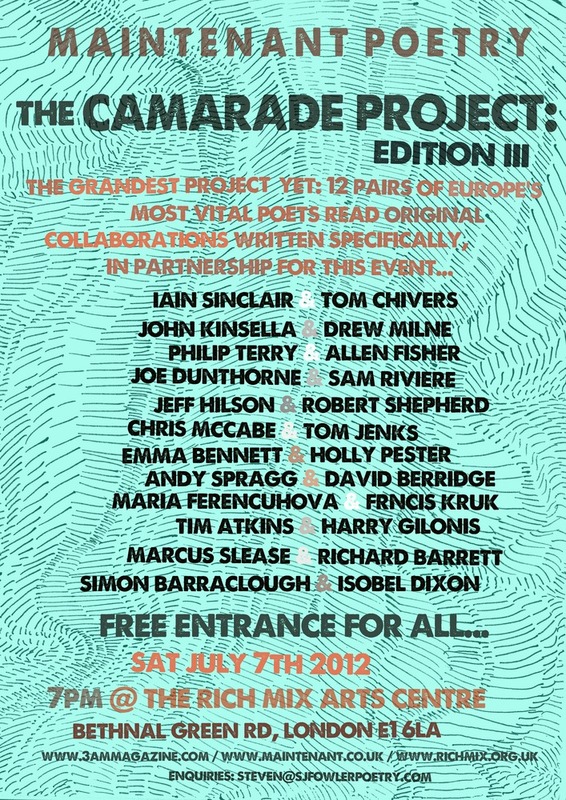 if p then q author Holly Pester performs as part of The Poetry Parnassus at The Southbank, London in just under a month.